I should also mentioned that prior to Jean 1er, Duc de Berry, members of the aristocracy often employed a personal illuminator who was also a designer of coats of arms as well as a portraitist. In the seventeenth century, Henri Jullien worked for Henri IV. I should also mention that after the invention of printing, there were times when wealthy employers asked printers to leave blank spaces on various pages so that printed books could be illuminated and, therefore, more beautiful and unique. But, in France, the practice of illuminating books ended in the seventeenth century. 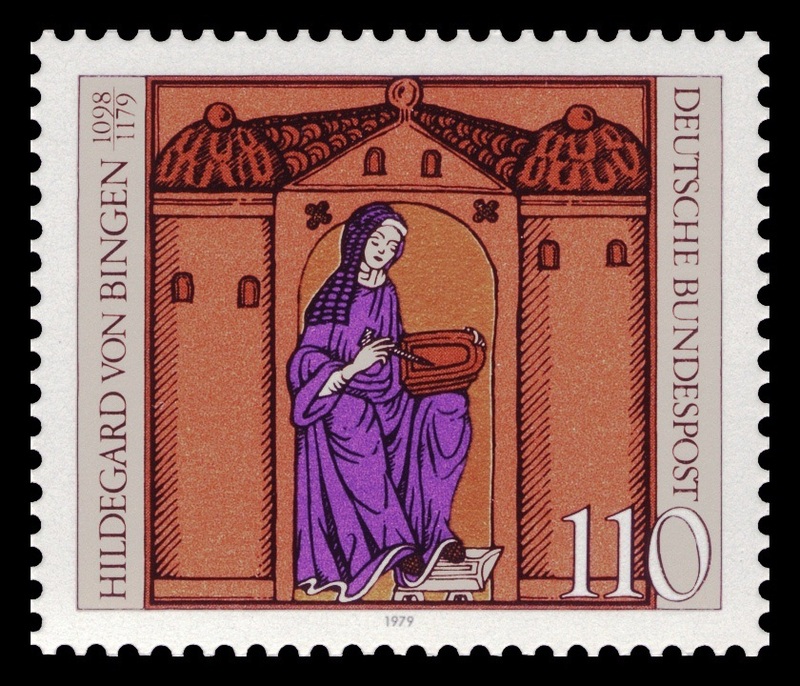 However, to explain the inclusion, in the Très Belles Heures du Duc de Berry, of motifs that were not associated with Christianity, such as Zodiacal signs, it is useful to remember that Christianity retained pre-Christian cultural elements. Illuminating manuscripts is an ageless endeavour that has its own traditions. For instance, Egyptians illuminated manuscripts, sometimes using gold. Mythology: With respect to motifs that are not associated with Christianity, let us mention the presence on the November page of the Très Riches Heures of Greek Mythology‘s Centaur, half horse, half human. The Crusades: Other illuminations made use of the mille-fleurs motif. During the Crusades, Europeans discovered the beautiful rugs of Persia and other Middle-Eastern countries. Henceforth, they made rugs and tapestries ornamented with such motifs as the mille-fleurs motif. However, the mille-fleurs motif was also used in illuminations. 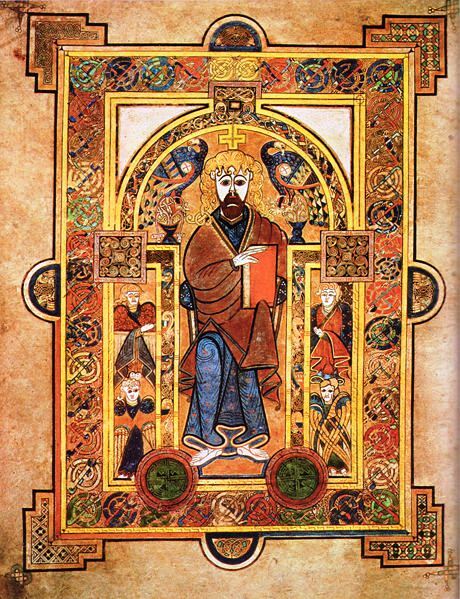 The Book of Kells predates the crusades. It features the Celtic knots. I will conclude by pointing out that the status of illuminators was, more or less, the status of today’s illustrators. 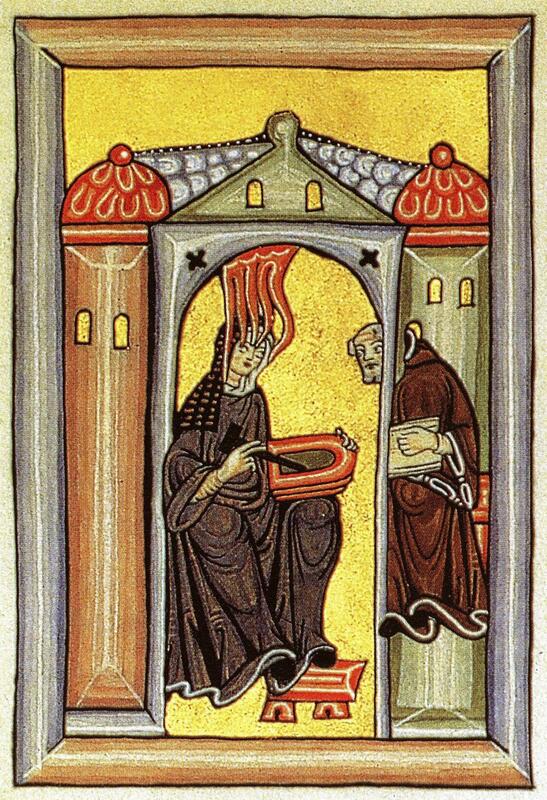 Monks were calligraphers and also illuminated certain books. As for Nuns, they made lace and fine liturgical garments. Yet, anonymous artists have defined entire civilizations.